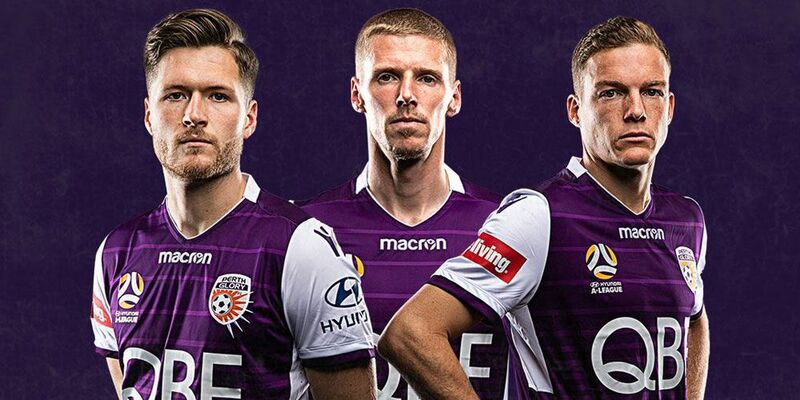 Get ready to share the pride and feel the passion as Perth Glory look to create destiny in the 2018-19 Hyundai A-League season. Last year we saw Kenny Lowe’s free-flowing, flamboyant side fire in more than 50 goals as they blazed their way through the season. More fireworks are surely in store from the squad, as they've been boosted by the arrival of two new Spanish stars Andreu and Xavi Torres. The dynamic duo will link up with 2015/16 Johnny Warren Medal winner Diego Castro. But watching the goals fly in is only part of the match day experience at nib Stadium. There’s all the fun and games of the kids’ zone, the spectacular sights and sounds of the pre-match entertainment, and the chance to get up close and personal with your Glory heroes as part of an unforgettable and unique weekend event that the whole family can enjoy. The sky really is the limit this season, so get ready to play your part in driving the pride of WA back to the very top. Every football season is a journey and the 2018-19 Hyundai A-League campaign will be no exception.